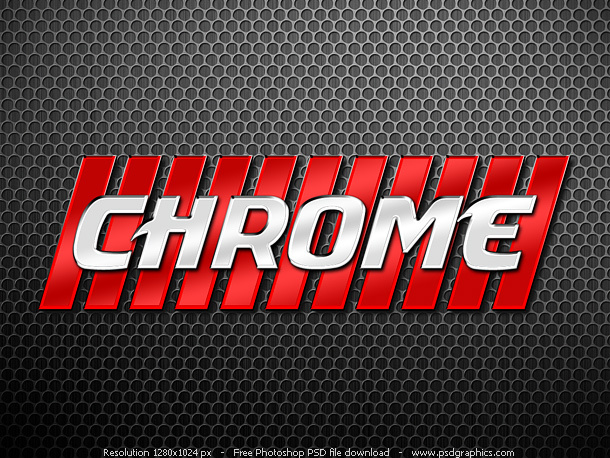 Photoshop chrome style letters, psd file download. Apply chrome effect on your text. Right click at the existing layer with chrome style, copy layer style and paste it on your text layer, or any other layer.